The track where purses have been steadily rising for 11 straight years is at it again. Oaklawn is increasing all overnight purses, some as much as $6,000, retroactive to the Thursday, Feb. 14 card. Maiden special weights and open allowances are being bumped $6,000 and are now $83,000 and $87,000, respectively. 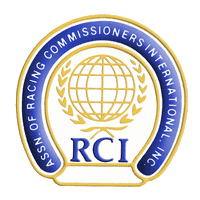 Purses for all claiming races with a claiming price of $16,000 or greater, maiden claiming races with a claiming price of $20,000 or greater and starter allowances are being increased by $3,000. All other races are being increased by $2,000. 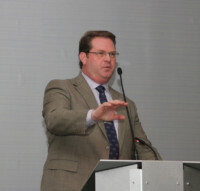 “We’re off to a fantastic start because the fans have responded to great weather and great racing,” President Louis Cella said. “We couldn’t be more thrilled with the response we’ve gotten in support of our new race dates. We opened later and had one of the best opening weekends in 10 years. The purse increase comes at the start of a five-day race week highlighted by a special Monday card in celebration of Presidents’ Day. The Monday card features the $200,000 Bayakoa Stakes (G3) for older fillies and mares, the $500,000 Razorback Handicap (G3) for older horses and the $500,000 Southwest Stakes (G3), the second of four races in Oaklawn’s rich series for 3-year-olds culminating with the $1 million Arkansas Derby (G1). 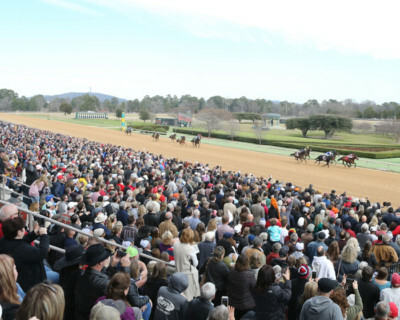 Oaklawn’s 2019 live meet continues through Saturday, May 4.